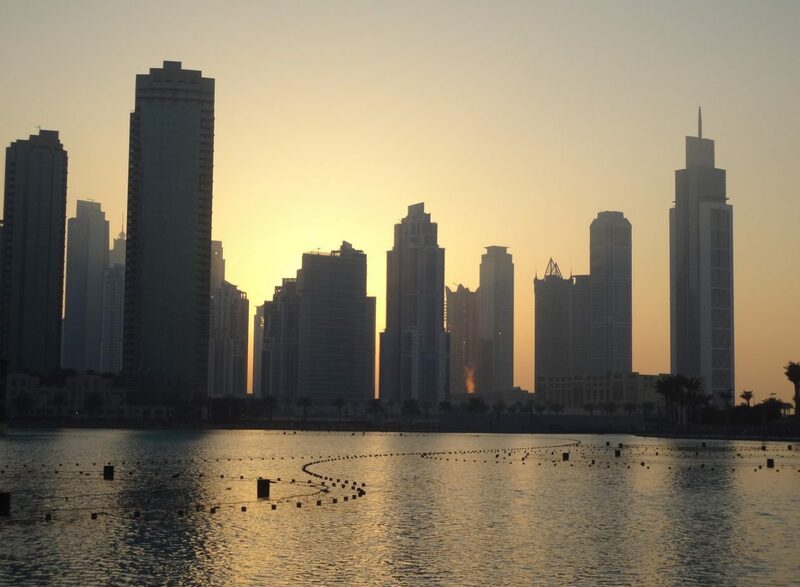 Carbon emissions | Emirates Property-what's your property cravings? Dubai, UAE, 9 March 2017: Dubai Electricity and Water Authority (DEWA) has announced that it will carry out its Carbon Neutral Emissions initiative again for this year’s Earth Hour celebration, in cooperation with the Dubai Carbon Centre of Excellence (Dubai Carbon), as part of its commitment to environmental protection and carbon footprint reduction for generations to come, and to achieve its vision to become a sustainable innovative world-class utility. DEWA organises Earth Hour celebrations, one of world’s biggest environmental initiatives to address pressing environmental problems threatening the planet, on 25 March, 2017, from 8:30-9:30pm under the patronage of HH Sheikh Hamdan bin Mohammed bin Rashid Al Maktoum, Crown Prince of Dubai and Chairman of The Executive Council of Dubai. Earth Hour. Earth Hour raises community awareness about tackling the effects of global warming and climate change, as well as preserving the environment and natural resources by switching off unnecessary lights and all other electrical devices for an hour. DEWA’s own Carbon Neutral Emission initiative aims to reduce its carbon emissions during Earth Hour this year to 0%. The carbon emissions reduction can be achieved by exchanging its carbon emissions with carbon credits approved for DEWA’s projects, based on the Kyoto Protocol to the United Nations Framework Convention on Climate Change (UNFCCC). During Earth Hour 2016, DEWA’s carbon emissions were neutralised with carbon balances approved for the first phase of the Mohammed bin Rashid Al Maktoum Solar Park, which has a capacity of 13 megawatts (MW). “In line with the vision of His Highness Sheikh Mohammed bin Rashid Al Maktoum, Vice-President and Prime Minister of the UAE and Ruler of Dubai, and the goals of the Dubai Clean Energy Strategy 2050 to make Dubai a global hub of clean energy, green economy, and sustainable development, DEWA will implement, for the second consecutive year, its Carbon Neutral Emissions following last year’s successful zero-carbon Earth Hour celebrations,” said HE Saeed Mohammed Al Tayer, Vice-Chairman of the Dubai Supreme Council of Energy and MD & CEO of DEWA. “DEWA has consistently supported Dubai’s efforts to raise public awareness on various environmental issues by adopting and launching several relevant initiatives and projects. Our aim is to increase awareness on the importance of conserving and preserving our natural resources. Carbon reduction and impact mitigation form part of our environmental strategy, which includes the establishment of the Mohammed bin Rashid Al Maktoum Solar Park, the world’s largest single-site solar park based on the independent power producer model. It is one of our leading projects with a planned capacity of 5,000MW by 2030,” added Al Tayer. Al Tayer also asked Dubai’s residents and citizens to take part in Earth Hour 2017 to promote the Emirate as a leading venue for initiatives and events to strengthen social and environmental awareness and support the country’s and the world’s sustainable development. DEWA celebrates Earth Hour annually to support global efforts to reduce carbon and greenhouse gas emissions, which have caused global warming and environmental pollution. These are in addition to developing sustainable solutions to climate change. DEWA was awarded the official Certified Emission Reductions (CERs) issued by the UNFCCC, in cooperation with Dubai Carbon, for its successful zero-carbon Earth Hour celebrations in 2016. It exchanged its carbon emissions with approved carbon balances based on the Kyoto Protocol to the UNFCCC.